Has The Next Spider-Man Movie Found A Director? According to all reports, Spider-Man will be making his Marvel Cinematic Universe debut in next years Captain America: Civil War, but according to a new rumour, Sony Pictures, who still own the rights to the web-slinger and will be sharing him with Marvel Studios, are already looking towards Ol' Web Head's next solo adventure in 2017. 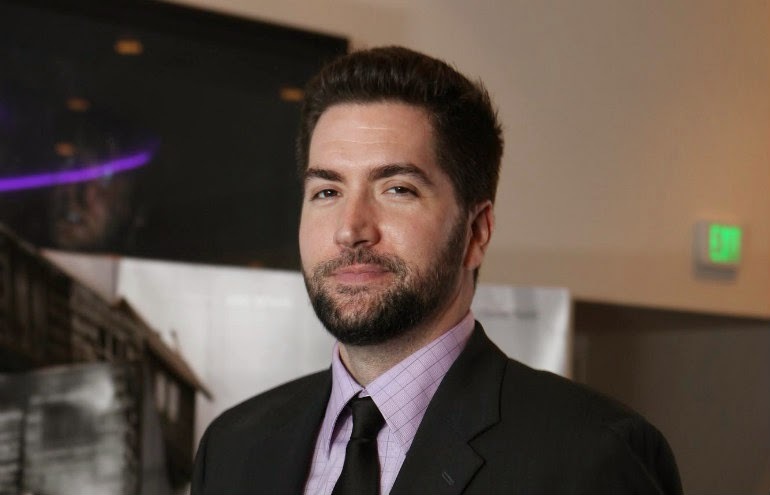 According to Latino Review (who can be hit and miss when it comes to their 'scoops'), Cabin in the Wood's Drew Goddard has signed to write and direct Spider-Man's first solo effort following Sony and Marvel Studio's monumental partnership. Goddard was already attached to Spider-Man spin-off The Sinister Six, which has apparently been scrapped, and has a history with the MCU's creative consultant, Joss Whedon, having worked as a writer on Buffy the Vampire Slayer and Angel, before collaborating with Whedon on Cabin in the Woods. While Goddard would be a great choice to helm a solo Spidey movie, we should all take this with a pinch of salt until we hear official confirmation. 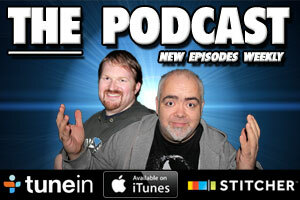 The Movie Bit: Has The Next Spider-Man Movie Found A Director?